Pioneer Motels offers accommodation in Collingwood. Free WiFi is featured throughout the property and free private parking is available on site. All rooms are fitted with a flat-screen TV. Some rooms feature a seating area where you can relax. You will find a kettle in the room. The rooms are equipped with a shared bathroom equipped with a shower. 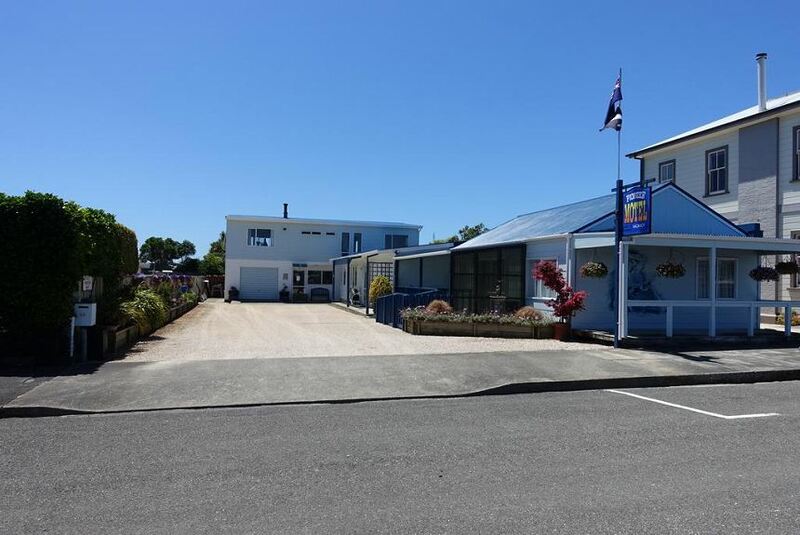 The nearest airport is Nelson Airport, 83 km from the property.